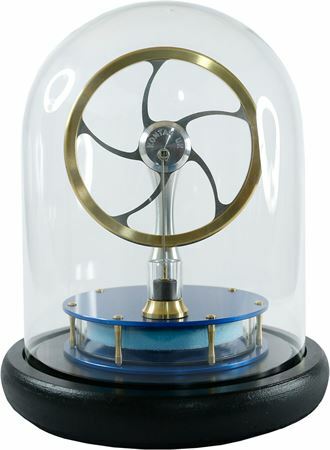 An attractive glass dome that is perfectly sized for our KS80, KS90 and KS90R range of engines. The base is black and is styled to match the curves in our Stirling engines. 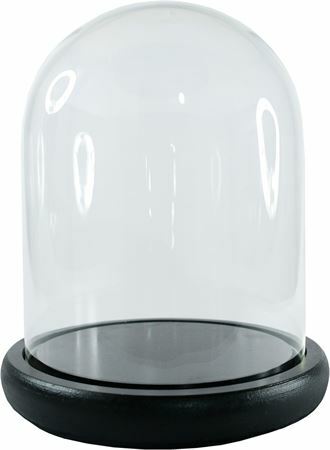 This product is the glass dome and base. No engine is included.